The book launches today on Amazon ($15 paperback, $5.99 Kindle edition). 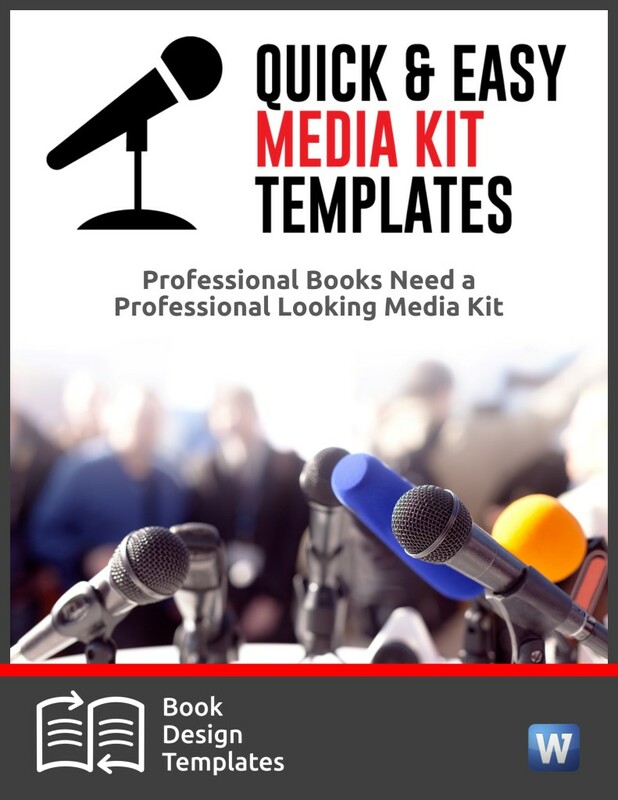 Buy today and Judith will give you get a bundle of valuable gifts, including my digital special report, 42 Publicity Tips for Authors & Small Publishers. 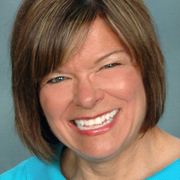 Briles, who has written more than 30 books, many of them award-winners, works as a book shepherd and has a long track record of success with her authors. One of them is Ashlee Bratton, shown above, at her book signing for “Life Before Lottery: The 30 x 30 List.” Ashlee’s 30-day crowdfunding campaign surpassed its $8,500 goal and raised $9,635. Here are the Introduction and first chapter of Judith’s book. Imagine an eBay-type website for investing and donating, where you could login and browse causes and businesses, and find an “investment” or “cause” that appeals to you, even a book idea. Imagine creating your own “spot” on that site where all those browsers can discover you … and do a happy dance to see that your book project is exactly what they were looking to give some money to. The moneys given could be as nominal as $5 or much larger, more than $1,000. The contributor becomes part of a community, and over time, sees the impact of his or her donation/investment. How cool is that? Crowdfunding, at its essence, is exactly that— connecting “crowds” directly to those who need funds: we authors. Crowdfunding websites offer a hassle-free way to find, vet, and support individuals, companies, causes and organizations, and contribute or invest directly without a middleman. It’s more personal and impactful—giving you direct access to information and opportunities that were once the exclusive domain of people “in the know.” Today, many thousands of authors have funded their entire book project using OPM…other people’s money. It’s amazing how every $10 eventually adds up to many thousands…the difference in getting your book done and in hand … and not. It’s important to do your homework—to determine a realistic estimate of the cost of the project. Before you enthusiastically say, “I’m all in,” it’s important to do a reality, come-to-book talk with yourself. Crowdfunding is work—don’t kid yourself. Roughly 30 percent of publishing related campaigns succeed. That means that 70 percent don’t. You have to do the work to pull it off. There’s pre-work in the set up; work during the campaign at launch through the end of its timespan; and then there’s post-work at fundraising completion. 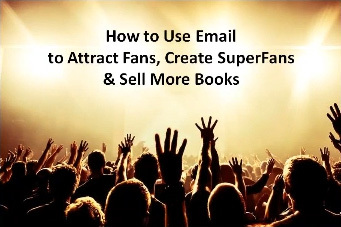 Here’s the #1 secret to a crowdfunding book campaign: a good idea and hard work. 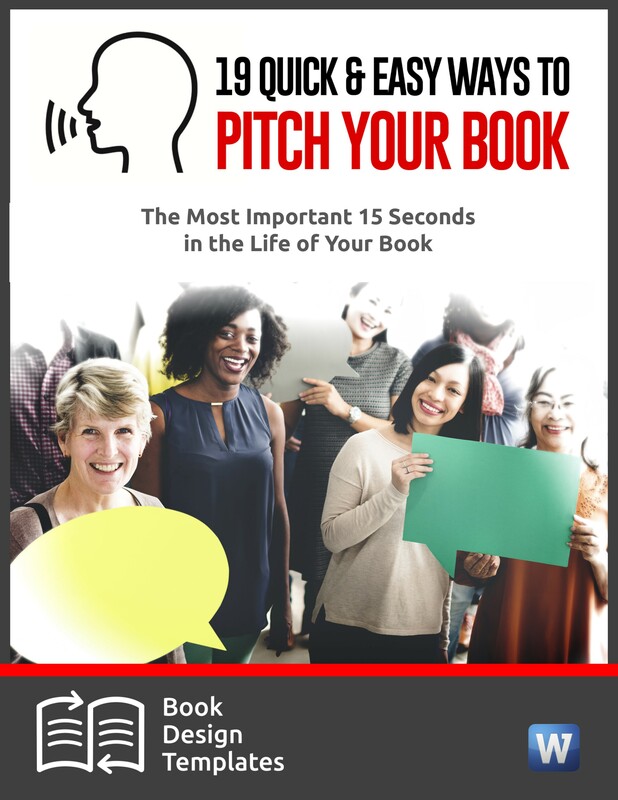 If you believe in your book and are willing to put in the work … read on! Here’s the #1 secret to a crowdfunding book campaign: a good idea and hard work. Is it easy? Nope … Can anyone do it? Yes … in most cases. You need a GamePlan and a Crowdfunding Sherpa of some sort to get you started. Your Sherpa could be the video tutorial type, a written “how to” guide or a real person. You avoid mistakes this way … mistakes that could ultimately cost you thousands of dollars and hundreds of hours to rectify. It’s a growing world, one that has seeded megamillions of dollars in funding for literary projects globally. Crowdfunding is a tool where authors just might find the right crowd who will support their ideas and book in a combined social-networking-with-project-fundraising. Well-known authors, like Seth Godin, have used Crowdfunding to seed and in some cases, finance their entire book projects (Godin raised $40,000 in less than four hours via Kickstarter.com). Disclaimer: He has a huge social media following; he’s known as an out-of-the-box (actually change-the-box) thinker and doer; and his previous books have been significant bestsellers. The odds that you will raise what he did in a few hours are extremely remote. BUT, the odds that you can raise the moneys you need are extremely high, with planning, focus and perseverance in your corner. It always starts with an idea, and then the rest is up to you. 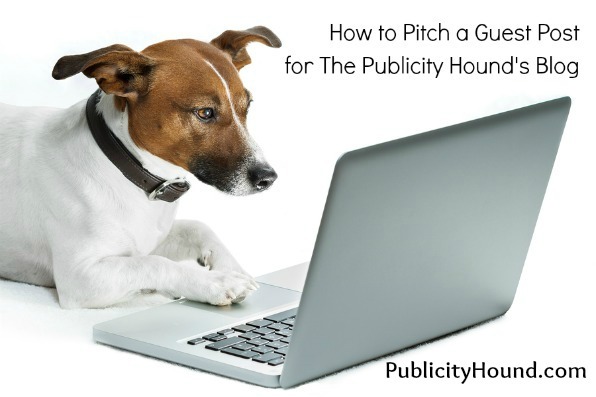 What are you pitching to your fans, your crowd, your soon-to-be fans and crowd? What are you going to “gift” them if they send $10, $25, $50, $100, $500, $1000 or more (let’s think big! )—people like perks. What are you going to give these awesome supporters? A postcard with your name on it? A book? An eBook? Invitation to lunch? Private webinar just for contributors? Their names in the book? Their names as characters in the book? Their street (or city or place of business) named in the book? What? Charles Fischer’s goal was to raise $7,800—he overfunded his debut YA book, Beyond Infinity, for $8,300 plus. Offering a variety of rewards to supporters, he tapped into his talents for a big one—he offered a “customized workshop that focused on writing for either students or adults.” Charles had one taker at $1,000. You can view Charles’ funded campaign here. Ashlee Bratton is a professional photographer. Her goal was to raise $8,500 for her book project, Life Before the Lottery: The 30 x 30 List. She succeeded in overfunding her project with $9,635 raised when her thirty day campaign was over. Her rewards to donors ranged from a “sassy motivation postcard” for $10 to a “professional portrait sitting that included an overnight stay in a B&B” for $1,500—one taker jumped at that; two others nabbed her $1,000 offer. What Ashlee did was tap into her skills and put a dollar sign with them. Obviously, supporters agreed. You can view Ashlee’s funded campaign here. 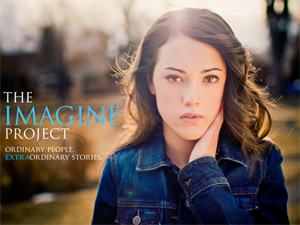 Dianne Maroney had a dream—it became The Imagine Project and 154 backers shared it with her, bringing in $22,394. To encourage her backers, she offered everything from a “hearty thank you” for $1; a “down-loadable song created for the project” at $5; a “limited edition, ready to frame, 8 x 10 signed print from the project, along with three signed copies of the book and listing your name in the appreciation page” for $250. You can view Dianne’s funded campaign here. Expect most contributions to be under $100. The average project seeks $5,000 with a wide range from $500 to mega-thousands. Be realistic, then set your goal and go for it! What’s interesting, more like amazing, is that some will contribute to your cause—the book— just because they like the sound of it or what you are doing. Once you lay out your presentation on why YOU, why your BOOK and all the other marvelous REWARDS … rewards you will offer that come to each donor on the funding website you partner with (meaning you will pay some type of fundraising fee) … it then goes out to the cyber universe. Savvy authors include a video—stats show that it increases moneys raised by 100 percent plus! YOU, of course, should be letting everyone and their uncle know about the BOOK and the project and the link to go to. Where do you go to learn more (and create your own project)? There’s a variety of sites, and surely more to come. Focusing on the arts in general are: KickStarter.com (exceeding one billion dollars in total funded projects for the first time in 2013), SellaBand.com and PledgeMusic.com. The author entrepreneur efforts can also be hatched on Pubslush.com, IndieGoGo.com, Upspringer.com and GoFundMe.com to help a wide range of musicians, writers, filmmakers, game or application developers, designers, inventors, non-profits and charities. Kickstarter.com does a huge number of books … but again, there is a BUT—it does not support “causes” or a charity. It’s the gorilla in the playground and has funded more than $20,000,000 in literary projects last year alone. Caution: Where Pubslush, IndieGoGo, and Upspringer welcome authors, Kickstarter can be picky. Groucho Marx said he would never join a club that would have him as a member. Groucho would have had a much easier time getting into IndieGoGo. They take almost everybody. Keep that in mind. 1. Is my project worth it? Really … is it worth it? Be honest. Is this an ego thing … or is your story, your how-to/solution new with a twist? Does it have a WOW to it? Is it interesting? If you can’t honestly say yes, yes, yes and yes, the odds are that you are going to struggle with getting funding. If people—your family and friends included—can’t get excited, do you expect perfect strangers to? 2. Is my book concept compelling? You have your hat in hand … you are asking for money. Okay, what’s going to “seduce” the donor? What’s the aha … what’s the benefit for the completed book to the reader … what will the donor get in return—yes, feeling good in supporting you … but is there anything else (great rewards count here as well)? People will want to know how you will use their money; what they will get in return; and yes, that you are a good steward in moving the project forward. The video that you make must include this. 3. Do I think that my Crowdfunding project will fund itself? Don’t be disillusioned—just because Kickstarter is where massive traffic is doesn’t necessarily mean that’s where you should be with your book project. Big crowds doesn’t mean that you or your book will attract them—and don’t ever get caught up in the denial, and I mean denial, that a few Tweets and Facebook postings will do for you. You want to amplify what you are doing. 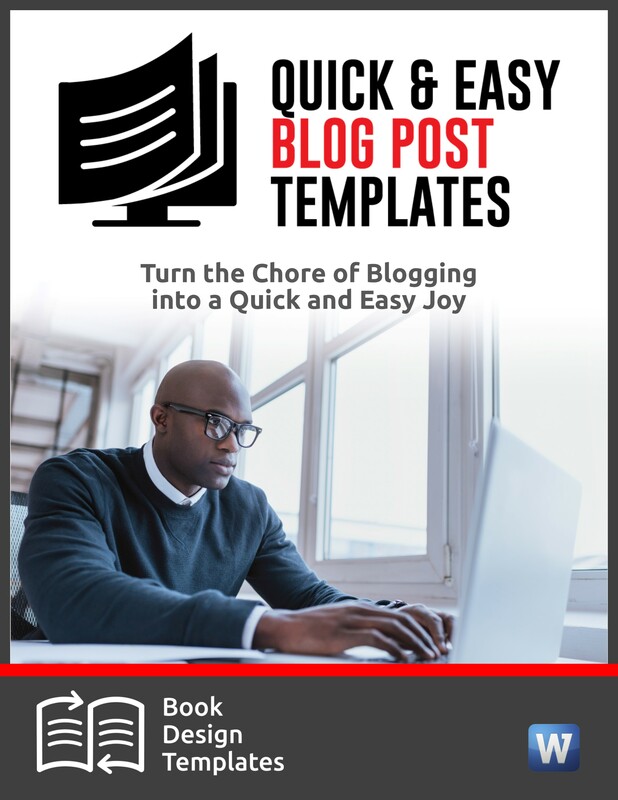 By the time you are finished, there will be many hundreds of postings scattered among your main social media platforms. You have a campaign to run—and it needs your full attention pushing through each of the days. Your marketing (yes, that is exactly what you are doing) needs to be far-reaching, ongoing and, gulp, effective for you to succeed. 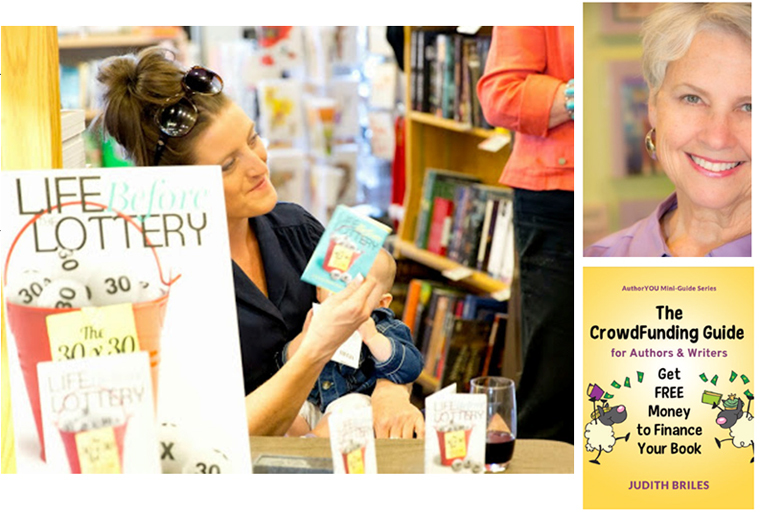 Amanda Barbara, CEO of Pubslush, views your Crowdfunding efforts as part of your “pre-launching” of your book. So do I. 4. Are my rewards appropriate and alluring … or are they mundane? As an ace author/photographer, when Ashlee Bratton offered a full photo shoot at a beautiful bed and breakfast site that included two nights lodging—of course this wasn’t for a $50 commitment, it went for $1,500. Among your rewards may be eBooks, autographed printed books, may be book club chats, private workshops, teas (romance authors do well with this). Explore what others are doing … and then ask yourself, Do any of these work for my book project? Or What can I offer to my supporters with a twist? Don’t reinvent the money wheel—study what others have done to be successful in crowdfunding. 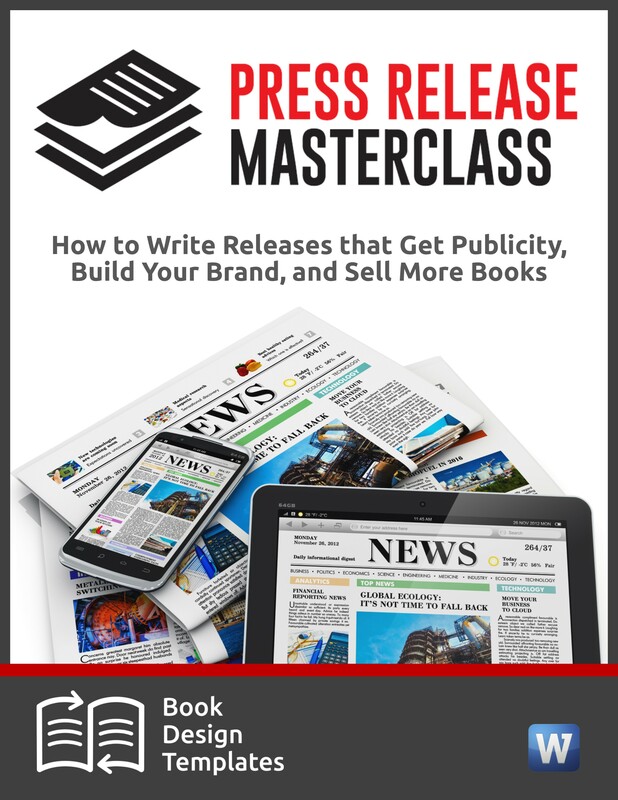 Learn how to raise thousands of dollars you don’t have to pay back to launch your book. Thank you for providing this excerpt on crowdfunding. Could one of you please explain the subtitle of this new book, “Get FREE Money to Finance Your Book”? In what sense does crowdfunding get you “free” money? I thought the essence of crowdfunding was that you had to provide something to your backers. For authors it’s not normally a method for attracting donations. And if you do provide something to backers, then how is it “free money”? If I am misinformed, please enlighten me! Thanks.